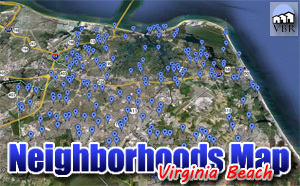 Looking to move to the Charlestowne Area in Virginia Beach? Super area! There are a lot of nice homes here.